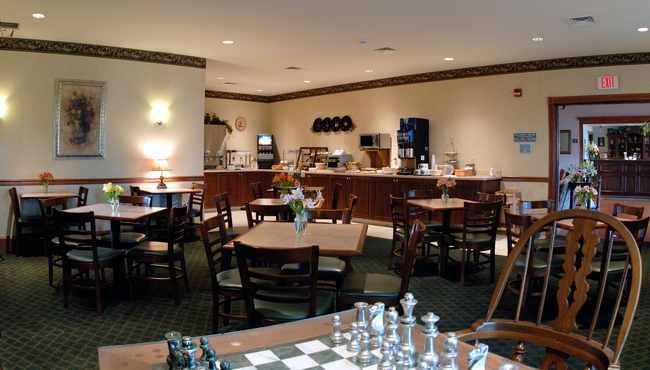 Choose between sweet and savory options or enjoy both at our Country Inn & Suites hotel’s free, hot breakfast in Lewisburg, PA. Pick out your favorite cereals with fresh fruit, or munch on toast with jam while you savor a second cup of coffee. Browse area attractions using the hotel’s free Wi-Fi, and then think about where to eat lunch and dinner. Go next door to try the home-style cooking at the Country Cupboard Restaurant, or treat someone special to a meal at Reba and Pancho’s. You can choose from a variety of great nearby restaurants.